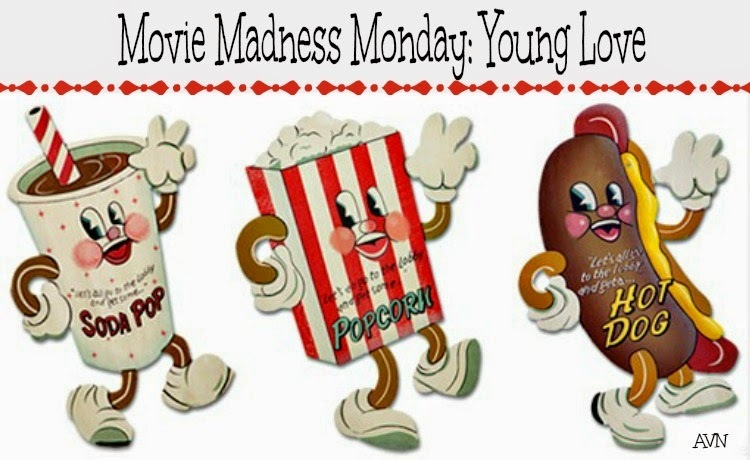 Movie Madness Monday is back on track! February is the month of Love, so this month I am dedicating my weekly series to romance films. I choose my first week to be about young love. That first love, the one you never forget, the one that lingers in your memories for your whole life. That love. My ultimate favorite out of these four selections happens to be A Little Romance. It stars a very young Diane Lane and an unknown actor (who is actually now a dentist in France) named Thelonious Bernard who play two highly intellectual teenagers who find romance and a first powerful love. 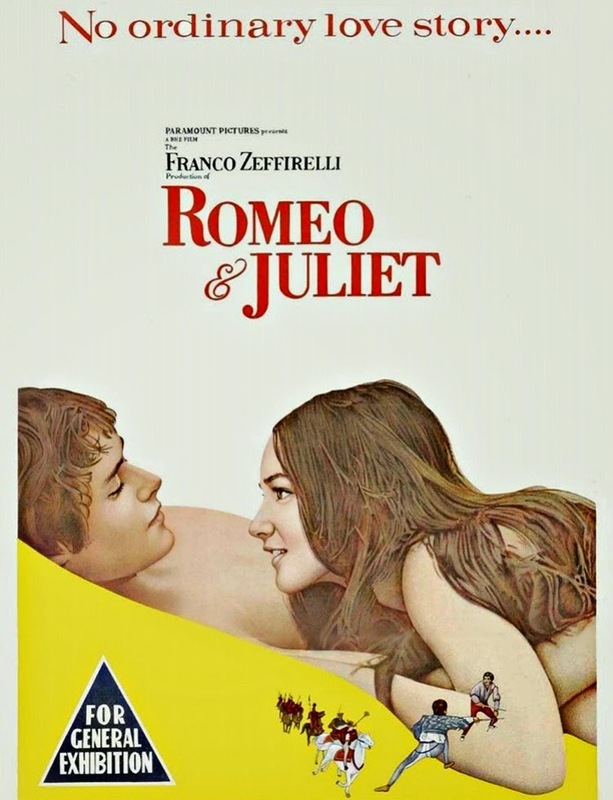 It also stars Sir Laurence Olivier as Julius, an old conman who helps the two young lovers kiss at the Bridge of Sighs so that they would love each other forever. Oh so romantic! Have you seen any of these selections? Which films about young love-classic or modern do you love the best? Fun picks! I've seen Grease - ohhhh, probably 50 or more times. It was bar none one of my favourite movies as child and still one of my fave musicals to this day. 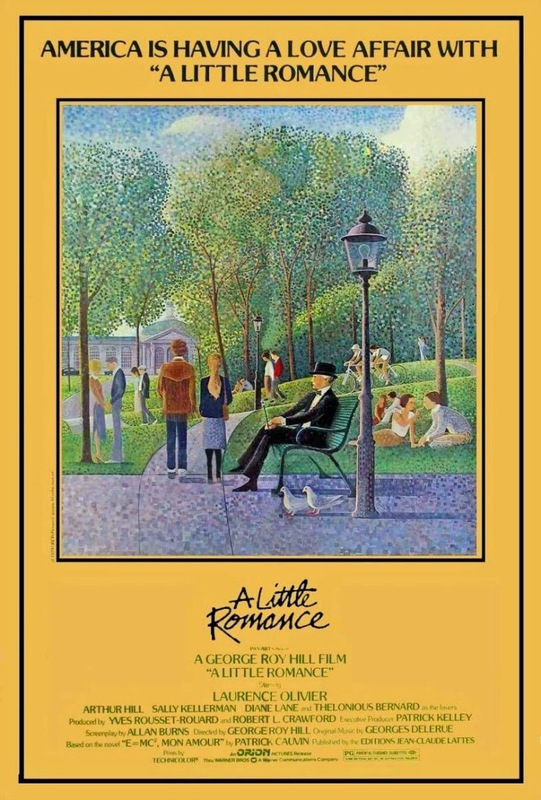 I pretty much know it verbatim at this point, but much as with a few other musical classics like White Christmas and Meet Me in St. Louis, I will happily watch it over and over again without ever getting tired of it.